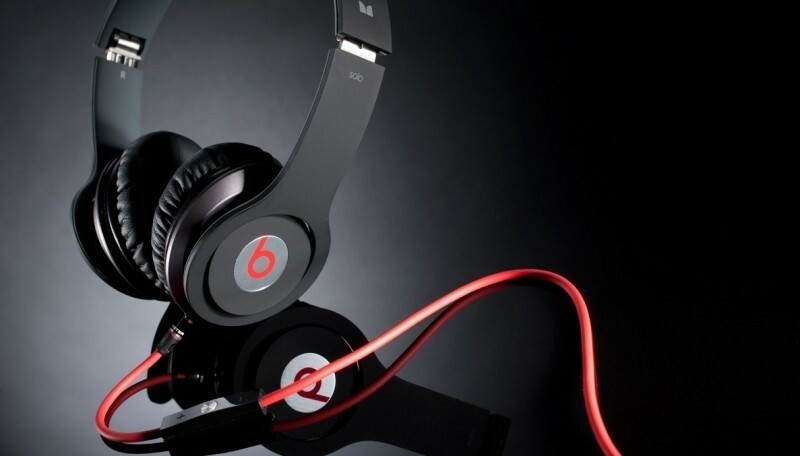 MOG founder David Hyman has filed a lawsuit against Beats Electronics for more than $20 million according to a new report from The Wrap. The complaint stems from a compensation agreement that was signed when Beats acquired his company two years ago. Hyman served as CEO of the online music service MOG from its inception in June 2005 until it was purchased by Beats Electronics seven years later for $14 million. The executive stuck around under an incentive plan in which he would be entitled to compensation of 2.5 percent of the company’s current outstanding equity interest with one percent due on the first year anniversary of employment. Further installments were to be paid over subsequent months. What's more, Hyman’s suit claims he was promised a grant of 25 percent of the company’s outstanding equity interests if the company achieved a market value of $500 million or more. Hyman was ousted after just seven months for attempting to terminate another employee. The lawsuit, however, claims he was actually fired from his position so Beats wouldn’t have to pay compensation as per the original acquisition agreement. The news comes as Apple is expected to announce the purchase of Beats, perhaps as early as next week. Some will no doubt view the lawsuit as a money grab in light of Apple’s interest but it’ll ultimately be up to the courts to decide unless something can be worked out in the interim.